End of the Open / Paleo Naturals Tasting: This Friday (4/5), during and after the evening classes (during Open Workout 13.5), Callie will have samples of her loose granola, granola bars, ice cream, and more! 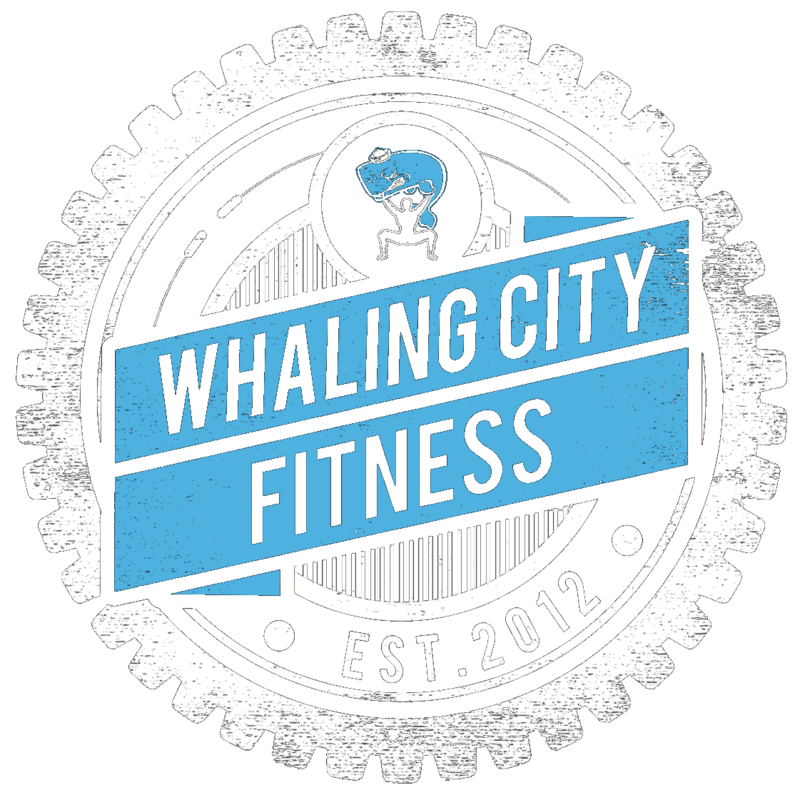 Even if you WOD in the morning or aren’t planning to do 13.5, come by the gym Friday night to cheer on those of us tackling 13.5, sample some Paleo Naturals, and celebrate the end of the Open! Let’s make this into a celebration! RSVP here. 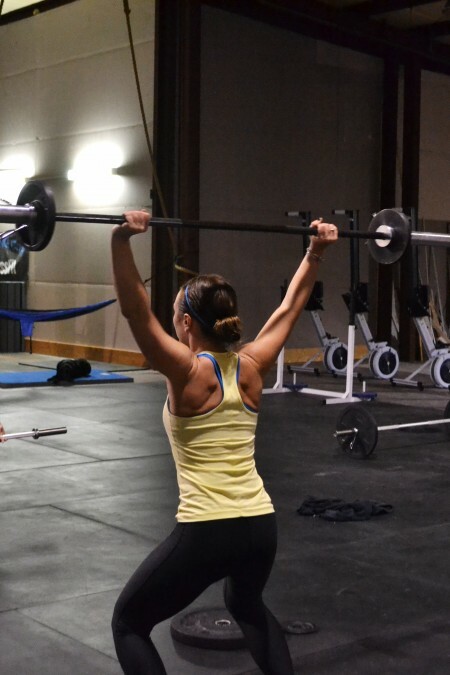 This entry was posted in Events, Nutrition, WODs. Bookmark the permalink.